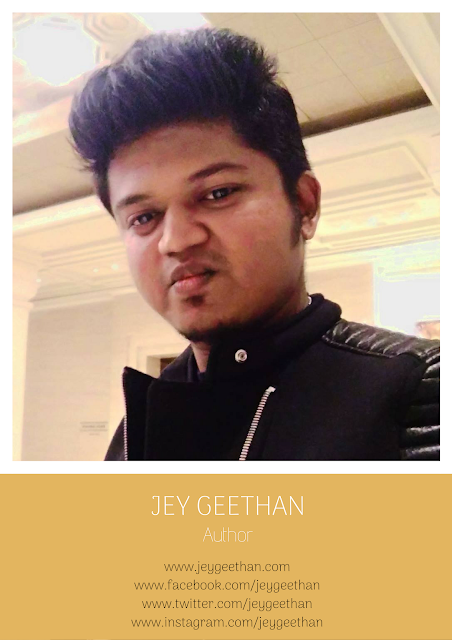 Jey Geethan | Summer Rain: Why This Blog? This blog is a collection of Jey Geethan's life moments expressed as a form of words that convey the emotional impact it has had on him. He likes to write more meaning into sentences than its possible and let the words talk the reality of life to others.